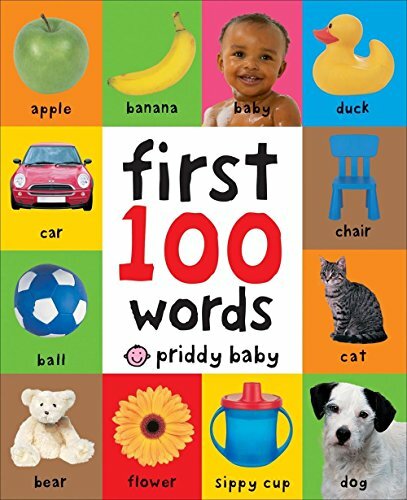 The million-copy bestseller First 100 Words, now with flaps! 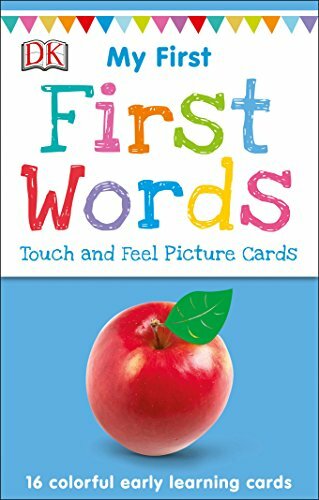 This must-have for little learners is the ideal tool for teaching new words. There are over 100 eye-catching photographs of food, pets, toys and more that children will recognize from their everyday environment, each with big, bold labels printed underneath. Lift-the-Flaps scattered through add interest and surprises! 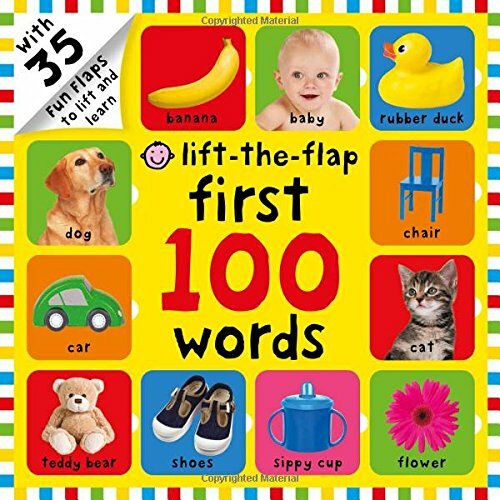 Lift-the-Flap First 100 Words is a great aid for building vocabulary and teaching sight words. 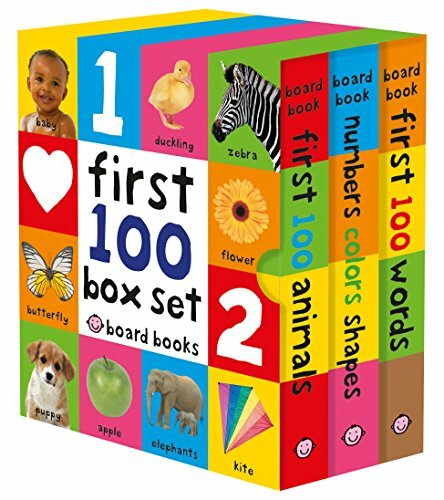 From PBS KIDS, the number 1 educational media brand for children, this picture-packed concept board book empowers toddlers to identify and describe the things they see in the world around them.Extensive research has proven that little ones learn best when they are engaging with an adult. 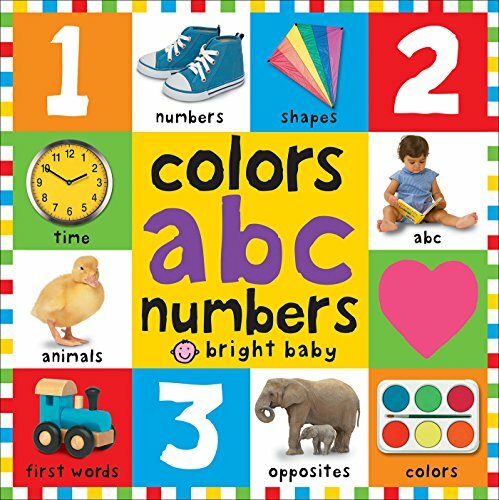 This fun, colorful book is designed to be read by a grownup to a toddler, to help 2-3 year-olds string words together for their very first phrases. Interesting photos and illustrations will encourage children to think about colors, textures, shapes, and size. (The ice cream is cold and sweet! The frog is green and bumpy...) Actions, everyday routines, and common expressions such as "more, please" and "thank you" are also covered. The Toddler 100 is a great tool for fostering learning—and together time. 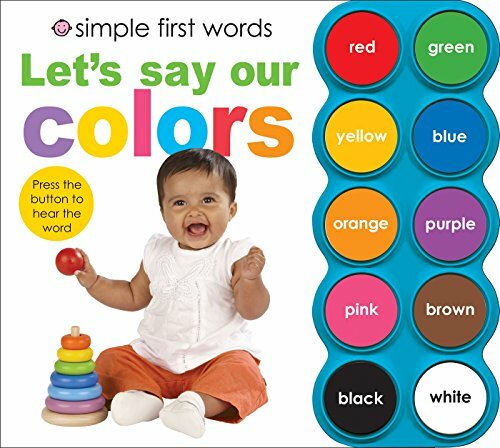 By pressing the buttons and matching the sounds to the pictures again and again, children will quickly and easily learn to identify colors and develop their speech. 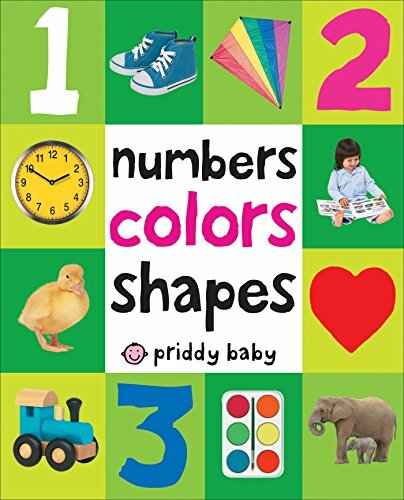 Children and parents will love the bright photographs and questions to encourage learning on every page. Now with even clearer audio! 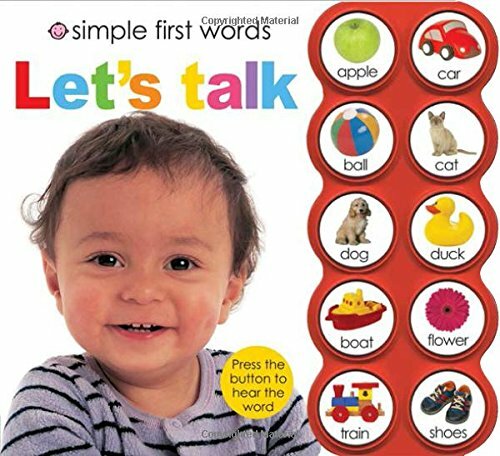 By pressing the buttons and matching the sounds to the pictures again and again, children will quickly and easily learn to count and develop their speech. 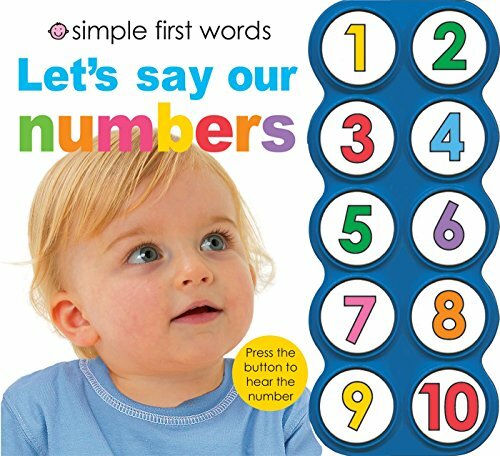 Bright photographs and questions to encourage learning on every page make counting fun. Now with even clearer audio! 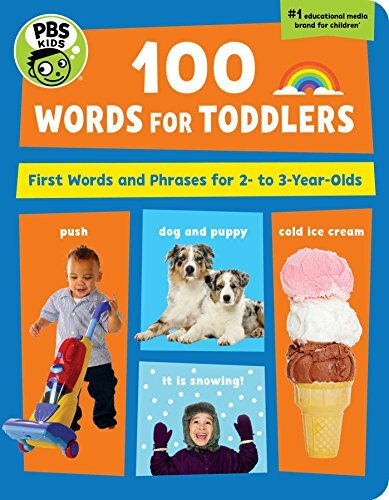 Compare prices on Toddlers First Words at ShoppinGent.com – use promo codes and coupons for best offers and deals. Start smart buying with ShoppinGent.com right now and choose your golden price on every purchase.